We faciliate sustainable consumption. 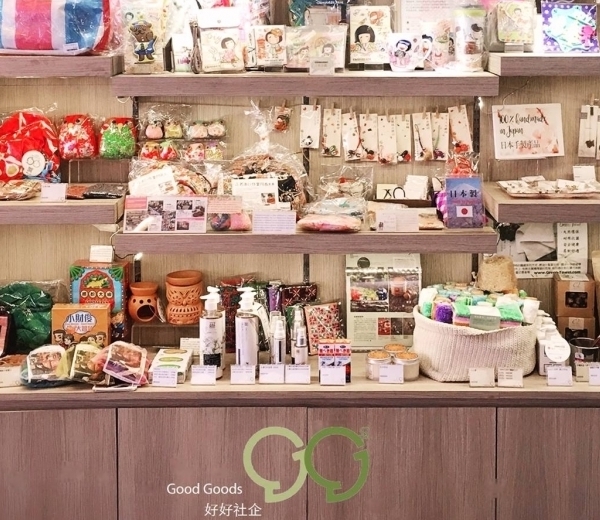 We sell products made in local, fair trade, organic, environmental-friendly and meaningful products. 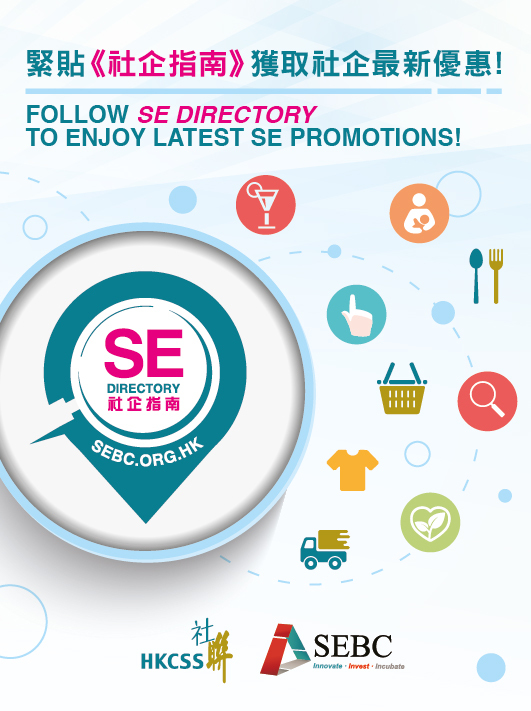 Download and show your “SE Directory” APP to enjoy 5% off for shopping in Good Goods social enterprise. 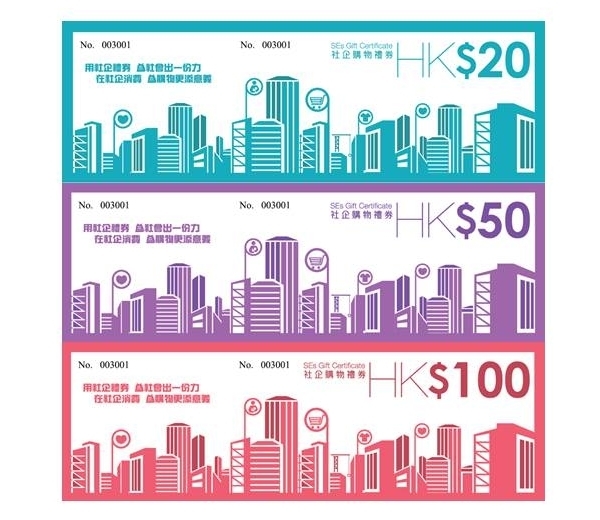 Offer is not available to use on any online shopping platforms of Good Goods social enterprise.